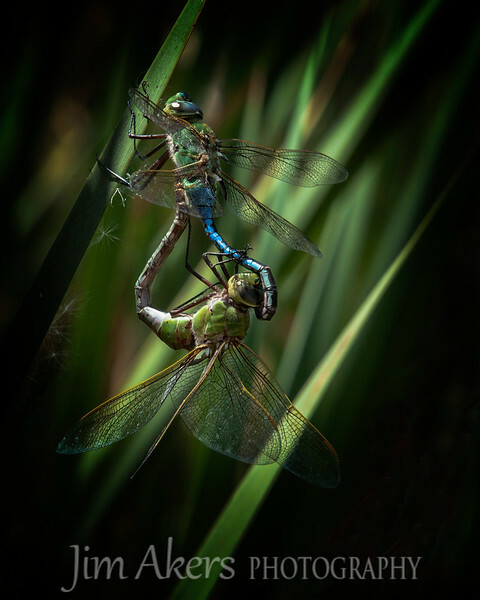 "Dragonfly Follies" merited with an 81 at the Professional Photographers of California 2015 competition. This photo will be on display in March at the Pasadena, CA Convention Center. This is a high degree of difficulty to capture this moment. This photo won a 1st place in the Macro/Close-up category at the Santa Clarita Valley Photography Association.